“Go west, young man,” they said, and people listened. It’s a buyers market in LA, so shop away. Home values have gone up 7.1 percent over the past year and are predicted to rise 1.7 percent within the next year. But moving here doesn’t have to break the bank: Homes for sale range in price depending on where you look. 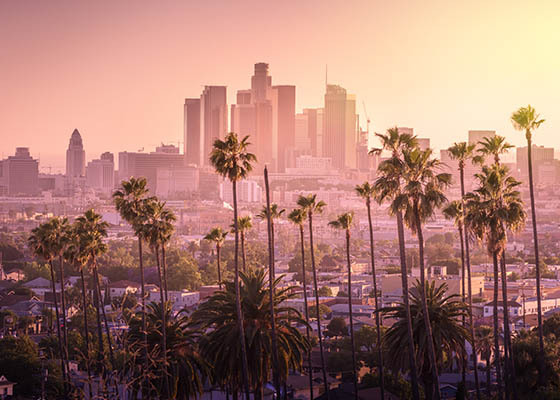 Higher-priced neighborhoods in Los Angeles include Bel-Air, Beverly Hills, Santa Monica and Westwood, while more economical neighborhoods (popular among renters) include Silver Lake, Studio City and Sherman Oaks. Los Angeles is a young city with a median age of 34 years old and many of those young professionals are renters. Some of the trendiest neighborhoods for young renters include West Hollywood, Venice, Santa Monica, Silver Lake and Los Feliz. When it comes to that famous LA traffic, the rumors are true, so you may want to consider living close to where you work and avoid spending half your life in you car. 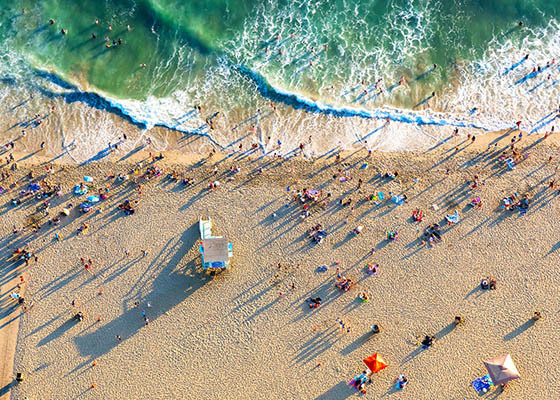 The city of angels is part beach bum paradise paired with a splash of glitz and glam. Hop on the Pacific Coast Highway and enjoy the scenery as you pass through Venice, Santa Monica and the bohemian desert community of Topanga on your way up to Malibu. Inland, consider shopping, eating and celebrity hunting in hotspots like Beverly Hills and West Hollywood. The LA dining scene is hard to pinpoint, as its influenced by early California cuisine (think French, Italian, local, healthy), every ethnicity under the sun and a casual, down-to-earth energy that can be found nowhere but in LA. Nightlife varies, from upscale cocktail lounges and clubs in West Hollywood to hipster bars and beach bungalows down by the coast. 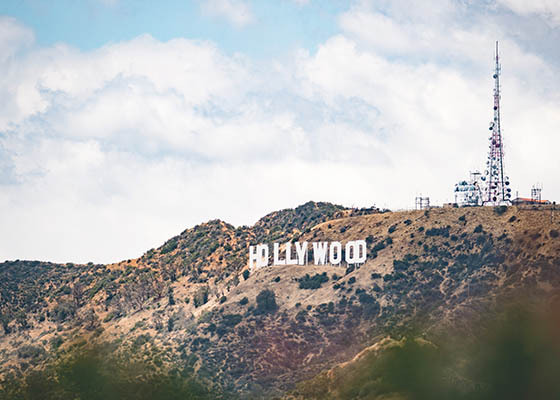 Places to check off your bucket list include Griffith Park and Observatory, Grauman’s Chinese Theater, the Venice Canals, the Santa Monica Pier, Echo Park and, of course, the Hollywood sign.